Quickly adjust messages to support your mission, initiatives, or other content. Use vibrant graphics and detailed images to drive your communicate your message clearly and efficiently. Capture audience data in real-time as consutomers look at your message to track and manage both tangible and intangible returns on your investment. 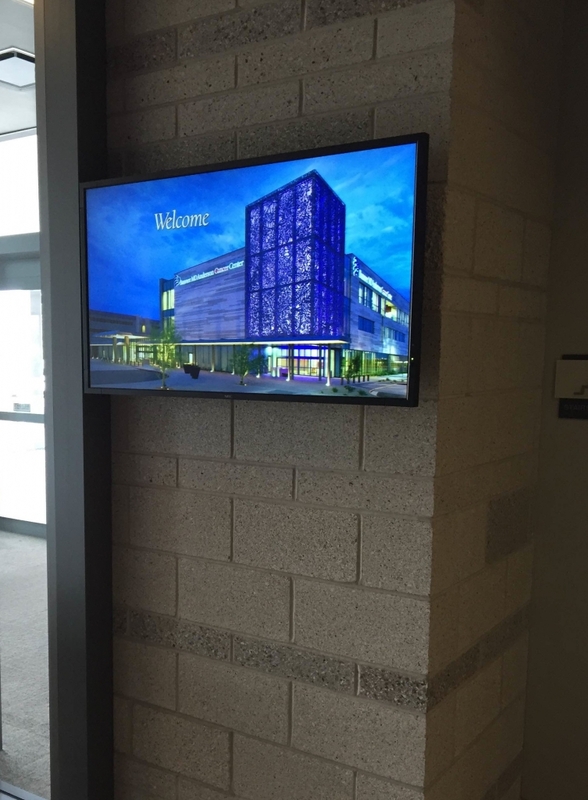 Norvision offers digital signage solutions to fit your needs. With experience in multiple industries and uniqe locations we can help bring your vision to reality. 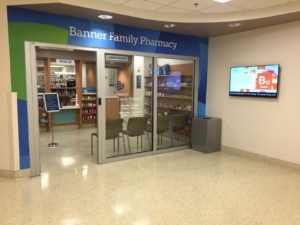 Easily and effectively communicate to visitors, customers, patients, or employees about special initiatives, fund raising campaign drives, health & wellness tips, or whatever information is needed with engaging and flexible digital signage. 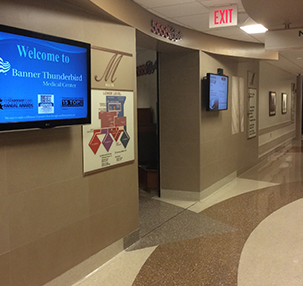 Whether you need one sign or multiple signs to broadcast your message, our digital sign solutions are easy to use. With our flexible web-based software, updating your message is quick and easy. 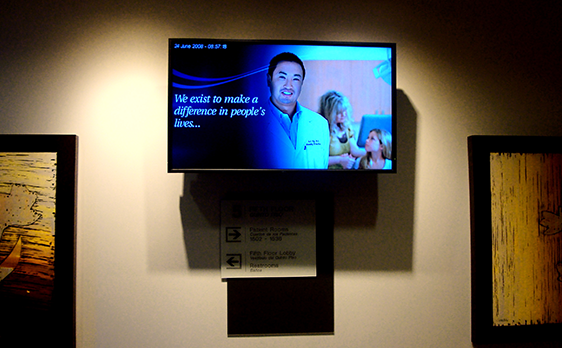 Provide your target audience with a custom message designed to enhance their experience. Norvision’s digital public signage solutions provide hardware, software, installation, hosting, training, support, content creation, and management of displays.